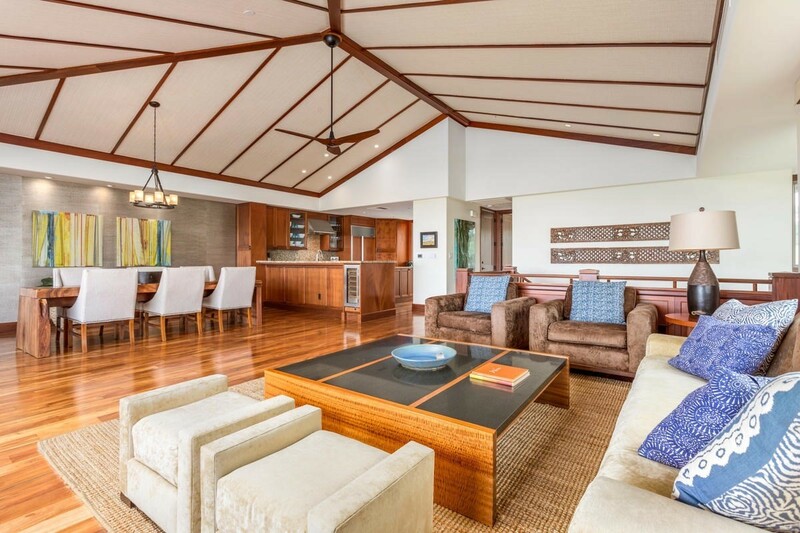 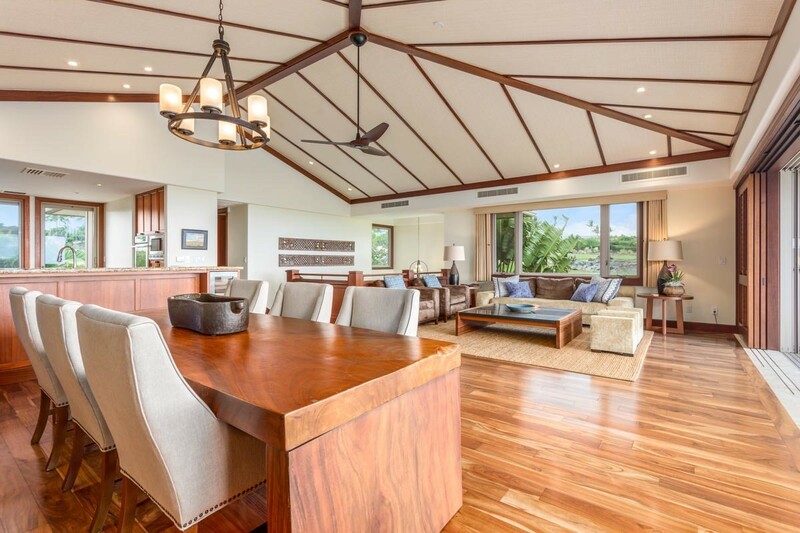 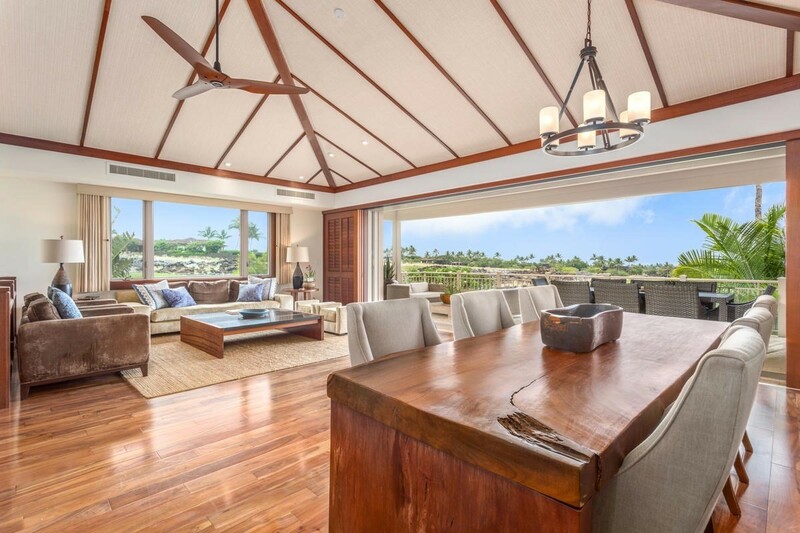 Hualalai Resort at Ka'upulehu welcomes one of its finest Villas of Ke Alaula to the market. 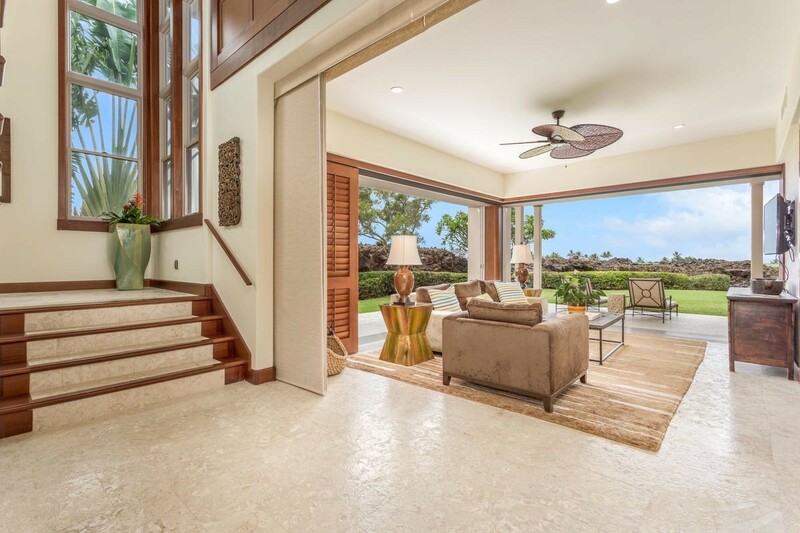 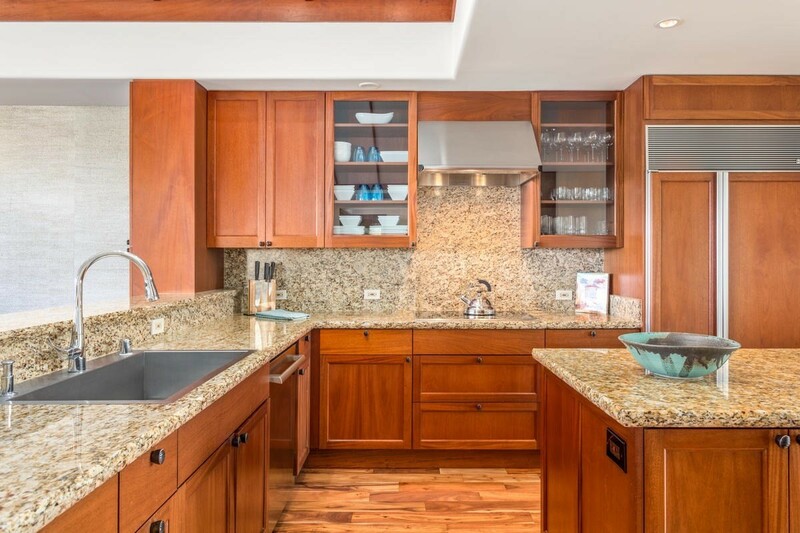 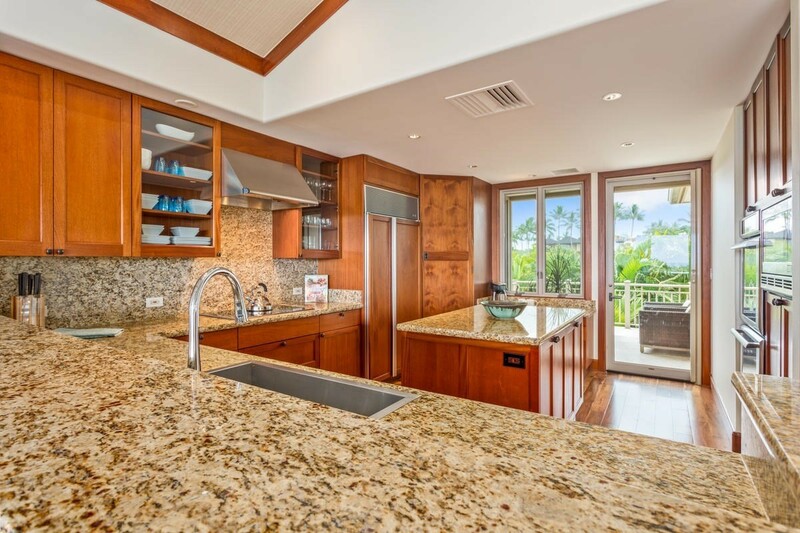 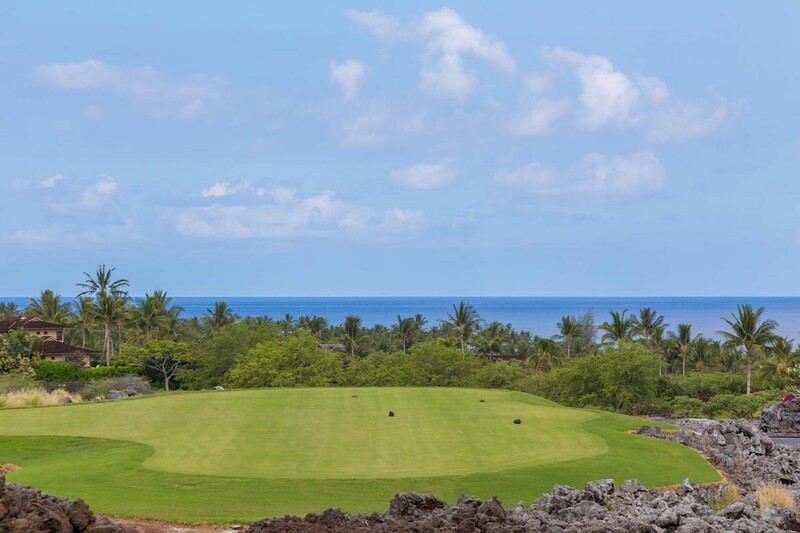 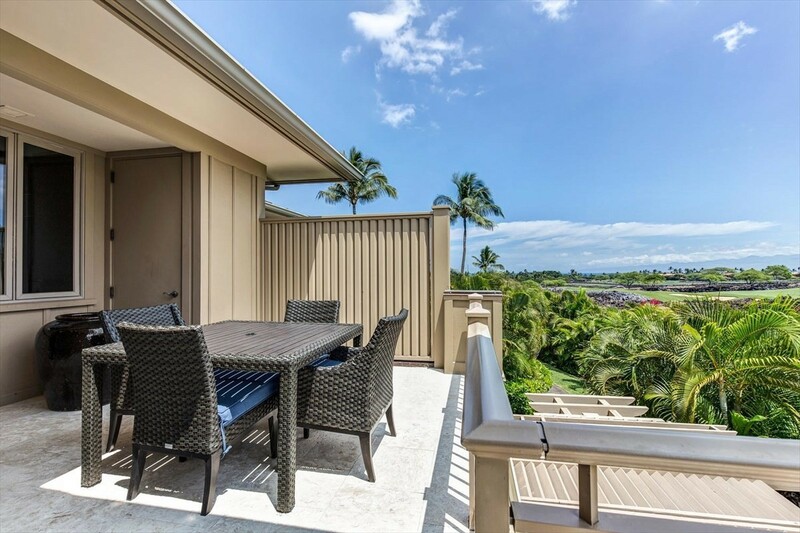 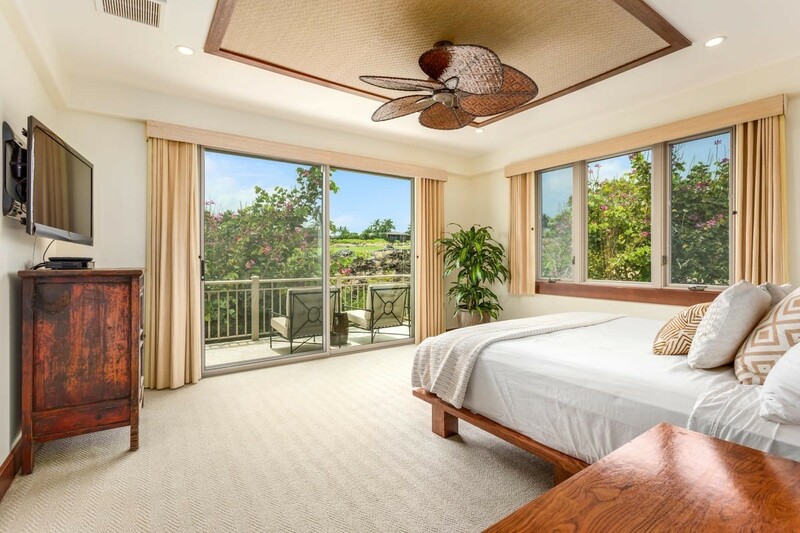 Highly updated, this corner end unit offers exceptional privacy and ocean view, while overlooking the third and fourth fairways of the member's only Ke'olu Golf Course. 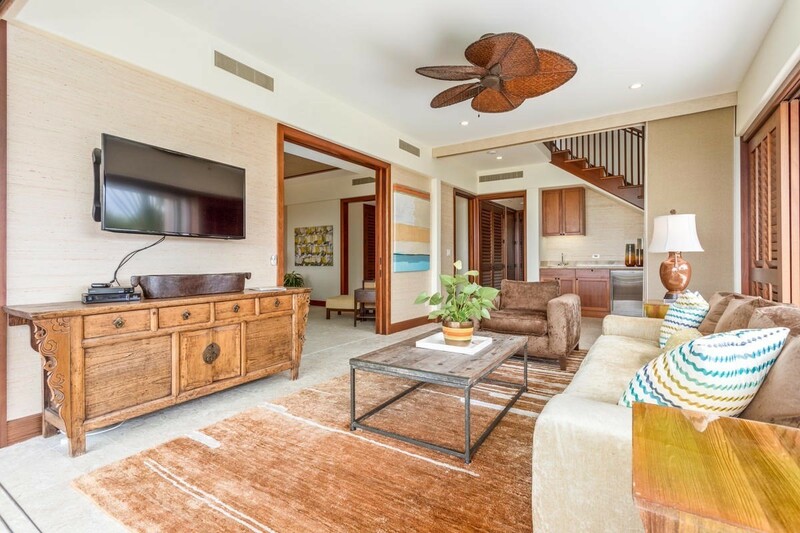 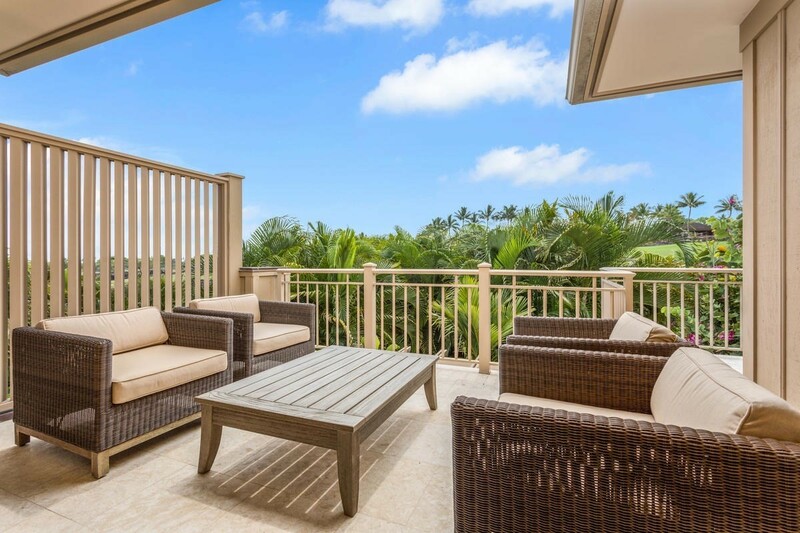 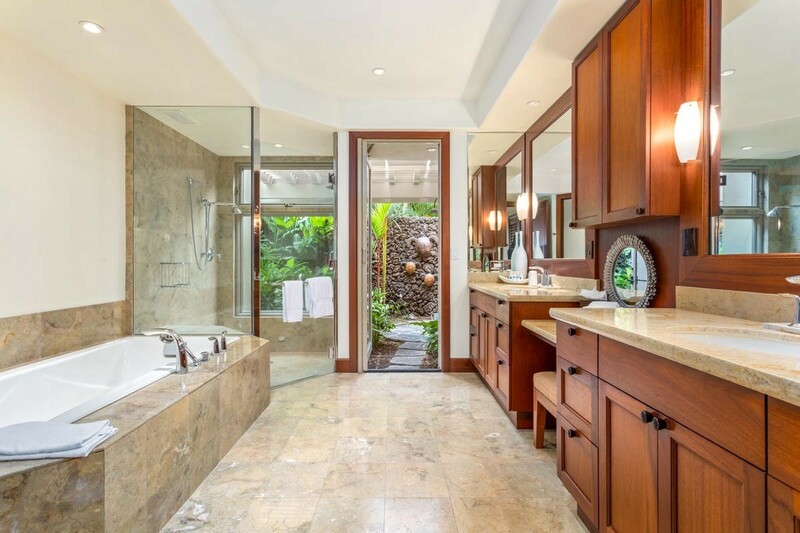 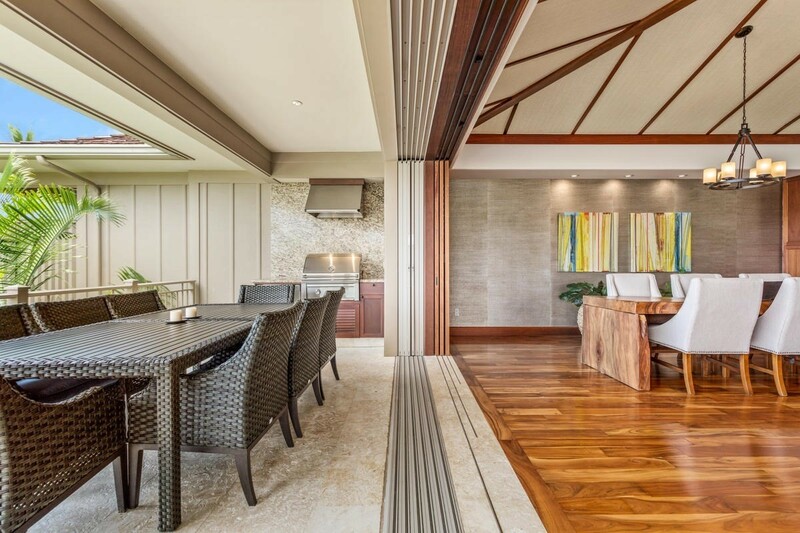 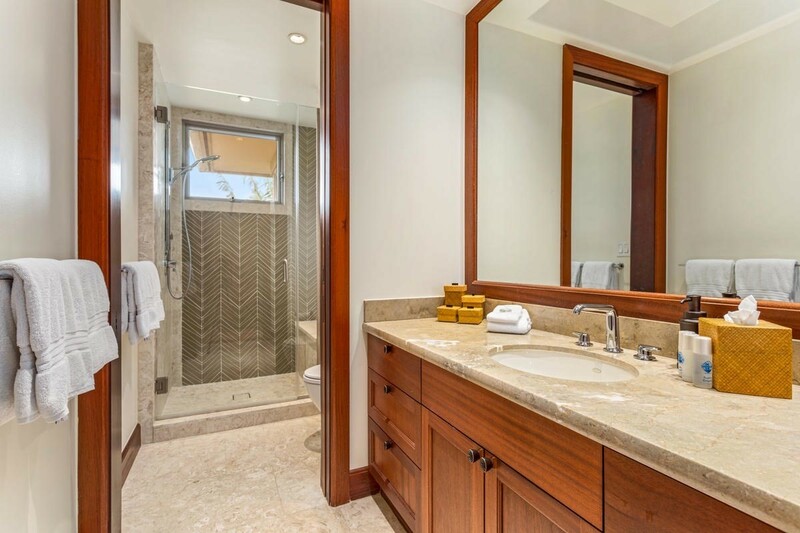 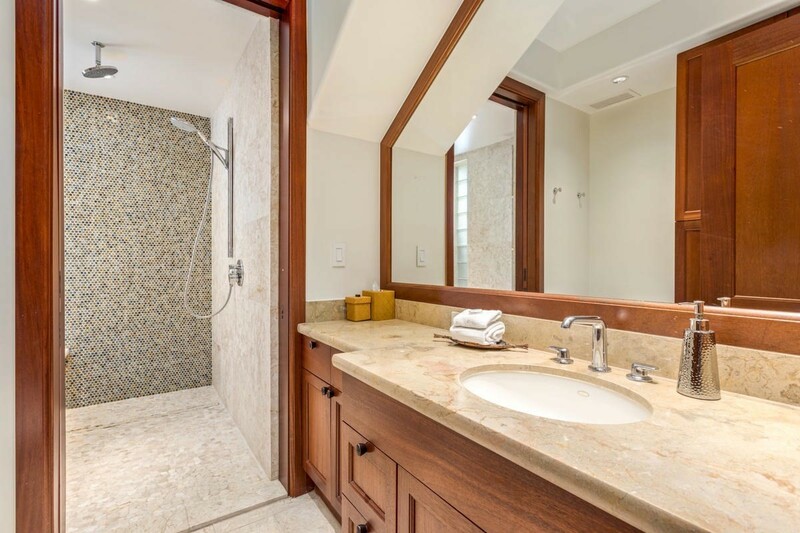 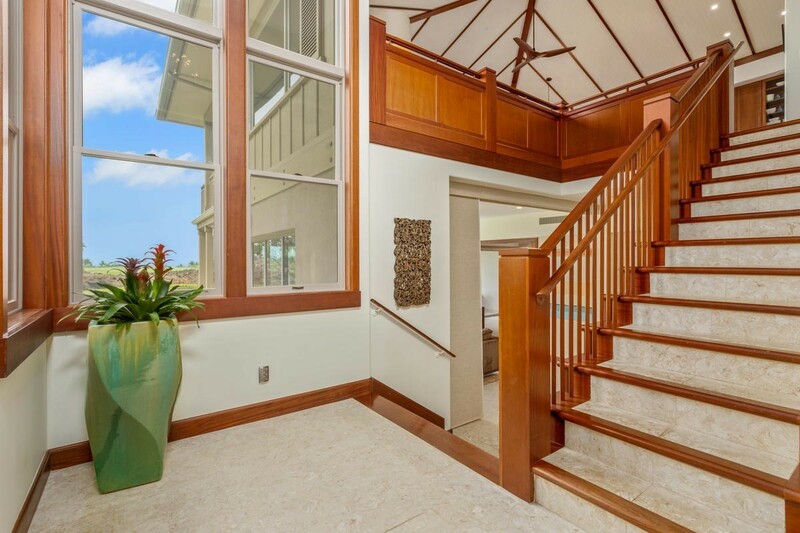 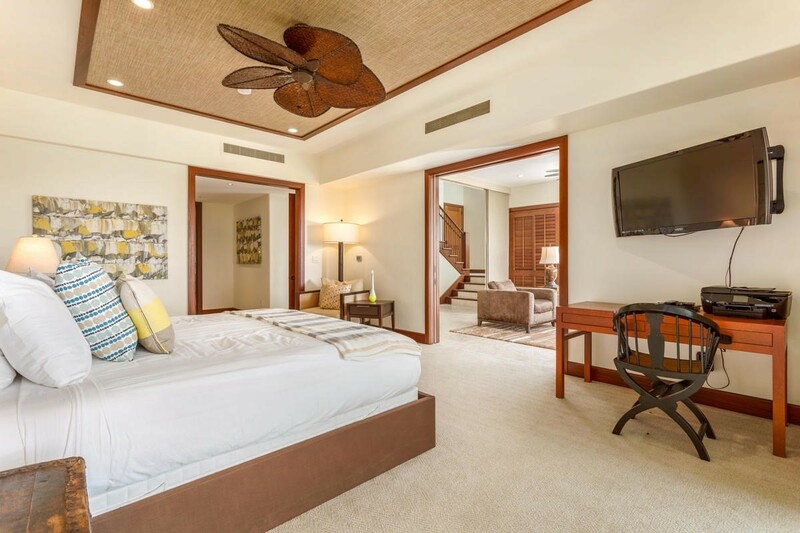 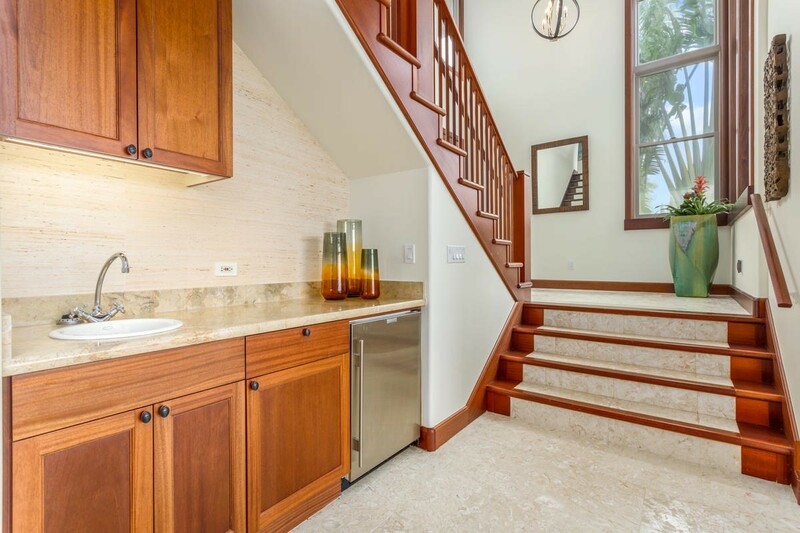 This 3 bedroom/3bathroom multi level layout incorporates the finest materials and design ensuring the comfort and serenity to be enjoyed while at Hualalai. 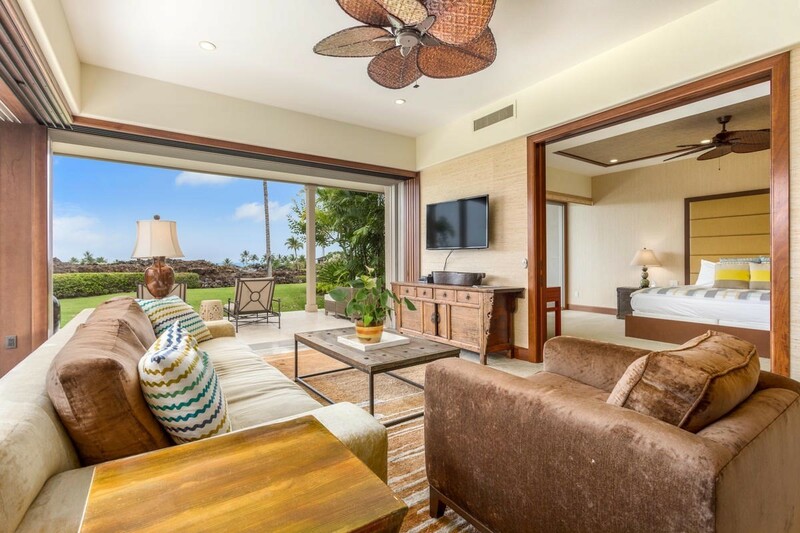 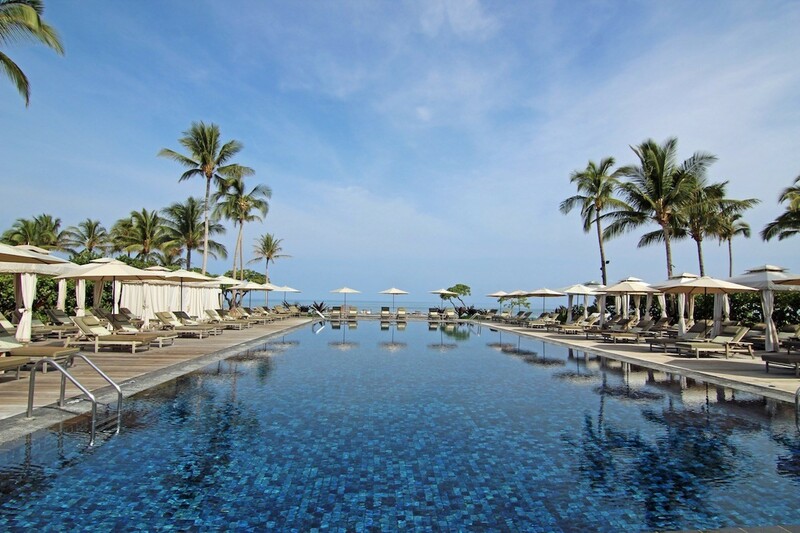 Your villa is located minutes from the world class AAA 5 Diamond rated Four Seasons Resort Hualalai with world class amenities. 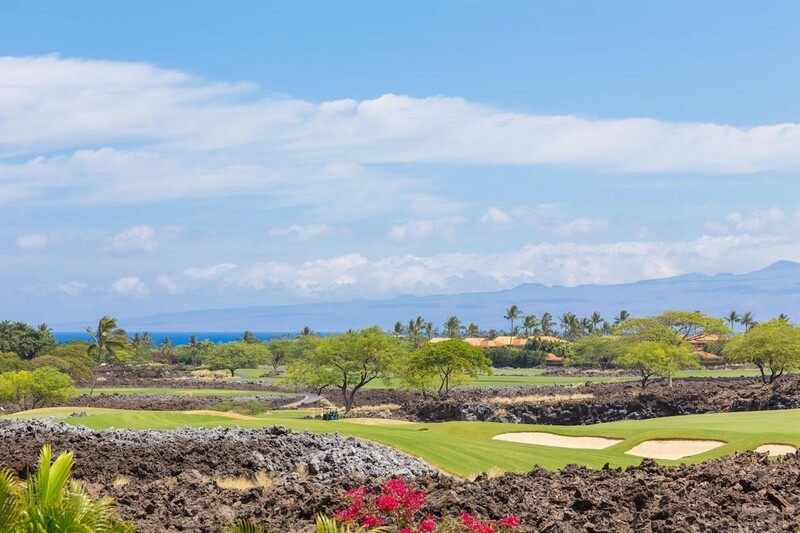 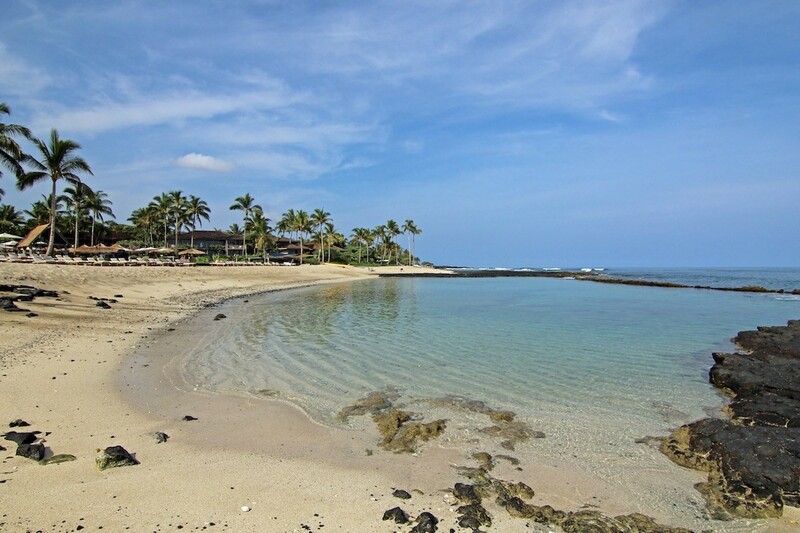 Owners enjoy the resort offerings including a variety of ocean sport activities, world class golf laid out by the master Jack Nicklaus, lavish health and wellness spa treatments, and some of the finest oceanfront dining the Big Island has to offer. 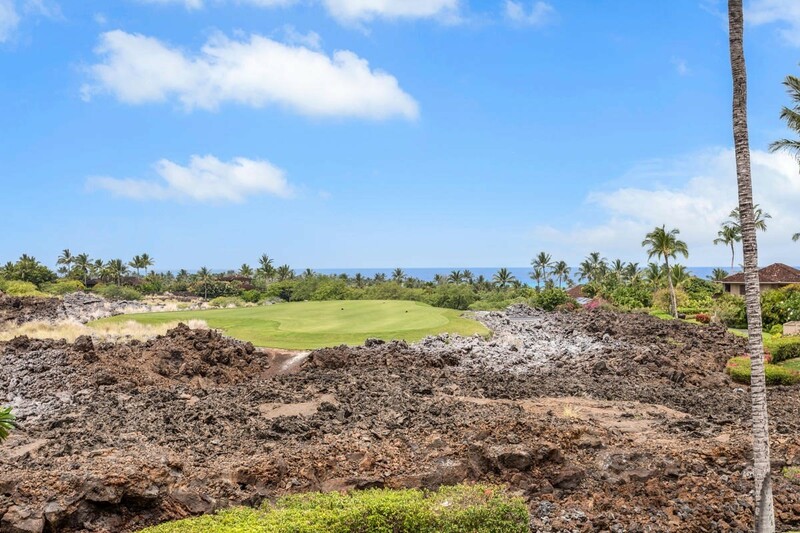 Additionally, Hualalai Club members enjoy a variety of private amenities that allow the Hualalai Club to be second to none in offerings for their members. 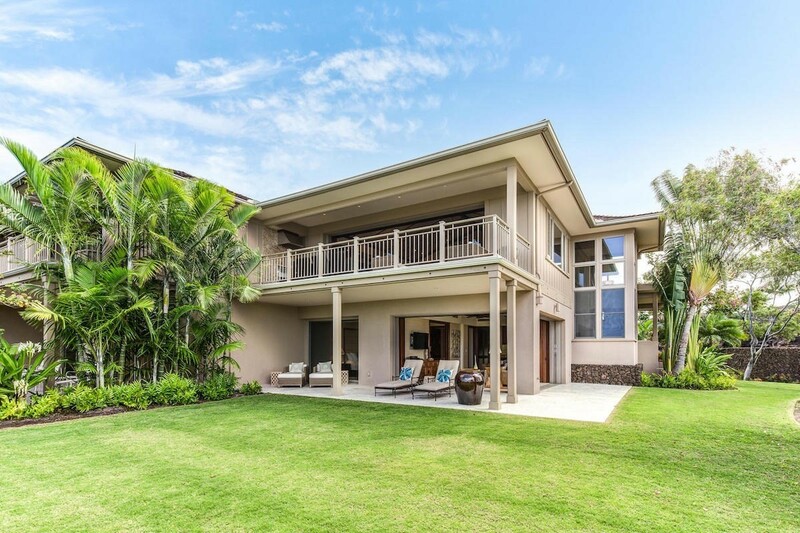 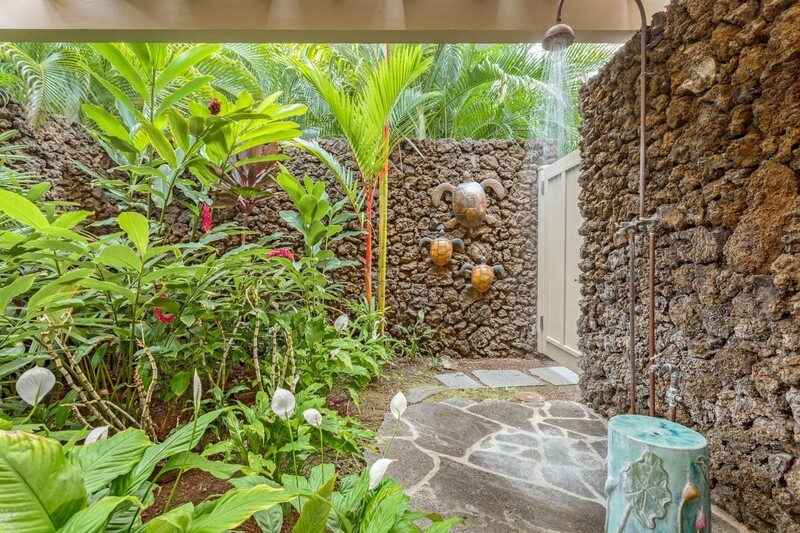 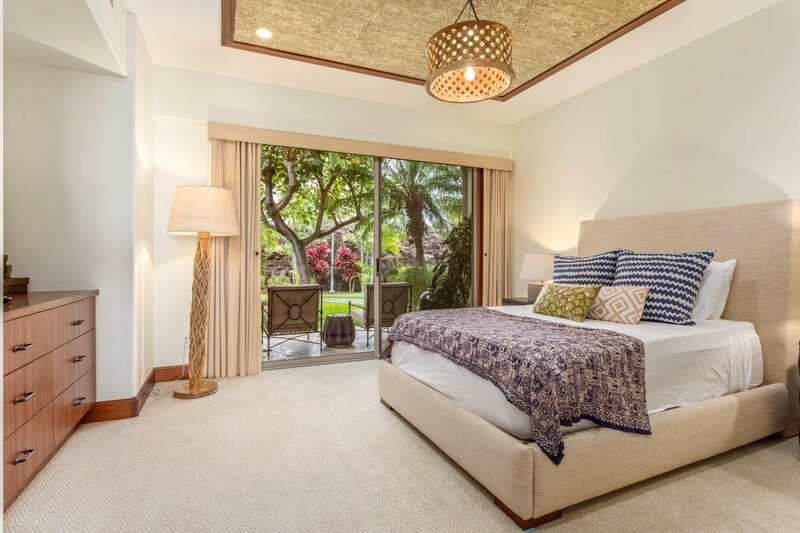 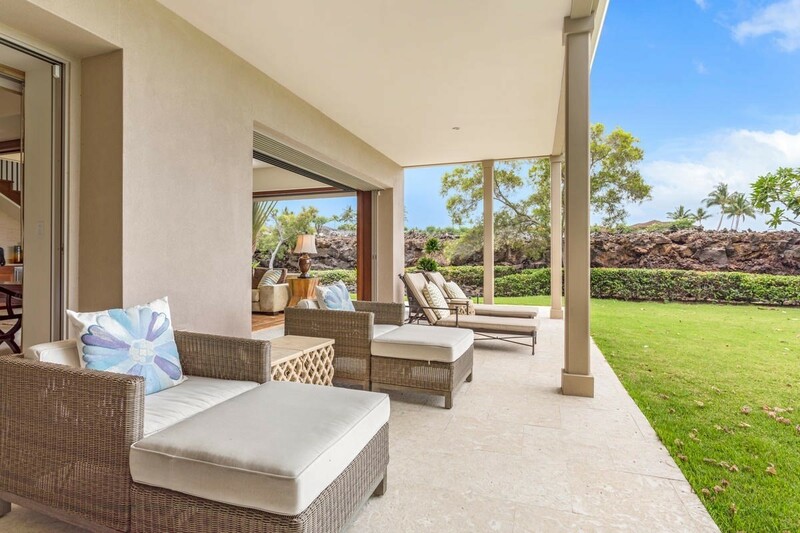 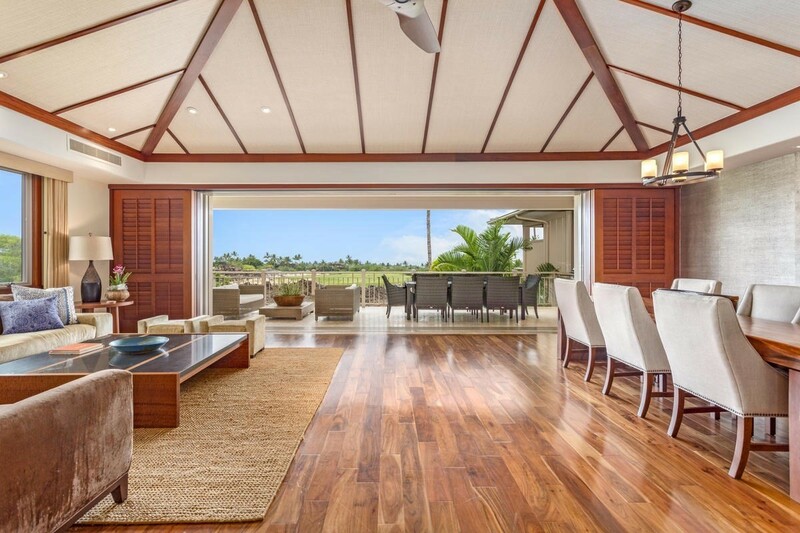 For the discerning Hualalai buyer, Villas #17 at Ke Alaula is a must.